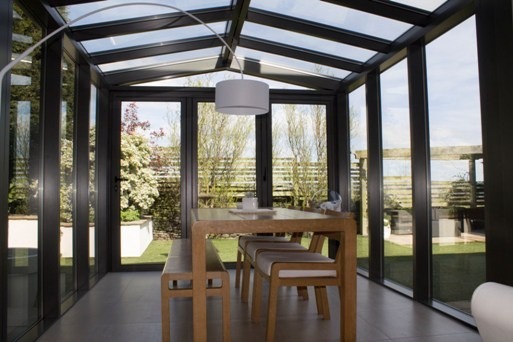 As a leading providers of aluminium bi-folding and sliding doors across the North of England, including Leeds, Manchester and Derby, Clear View understands that there are many reasons to choose our products, or change windows and doors. Below, our team of specialists have looked at some of the main reasons to change windows and doors for your home. The most common reason to look for new windows or door products is because your existing ones are damaged. 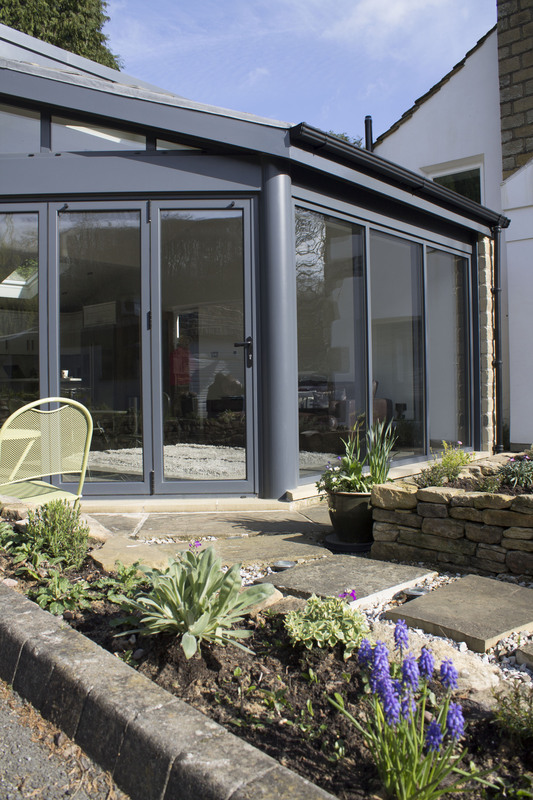 Doors and windows become damaged over time due to use, weather conditions and poor maintenance however, by picking aluminium as a frame product, you can increase the longevity of your doors. Damage can also be to the glazing which might be cracked or leaking and not providing you with the service you require. Another really popular reason is that the existing doors and windows do not match the style of your home. With more and more people moving house more frequently, it may well be that you want to change the appearance of your home, match windows to doors or vice-versa and thus a change is needed. If you have previously had one of our products in an old home, it may well be you are looking to reap the amazing benefits once again. Another reason we often get requested for new doors and windows is for a change of use within the home. With more families looking at ways to better use their space, adding bi-folding or sliding doors can allow for more living areas, turn a downstairs office into a bedroom and much more. 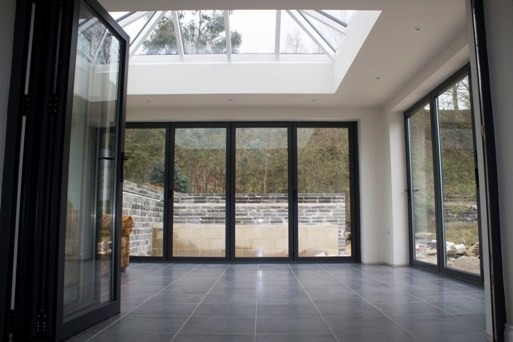 It may also be that an extension has been built and you want to maximise the light within your home and thus changing a French door to a sliding with larger panels of glass might be the option for you. These are just three of many reasons why people look to change their doors and windows in their homes. If 2016 is the year you are going to make changes to your home, please do not hesitate to contact one of our team this year for advice and a quotation.